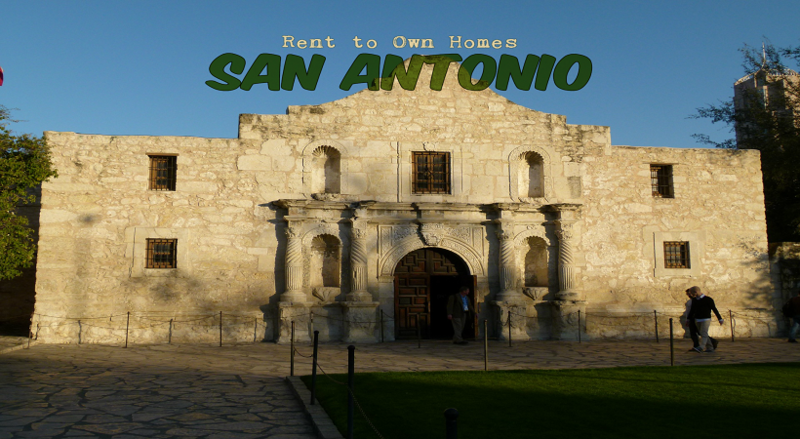 Rent-to-Own Advice - Tips on renting-to-own your first home. As humans we like to collect things. I’m not sure if it’s some sort of primal urge carried down through generation after generation or if it is simply a byproduct of consumerism. Maybe a combination of both is at play, but whatever it is which might be the cause of our tendency to stockpile unnecessary knick knacks, curiosities, or souvenirs we all feel the urge to just get rid of all that clutter. 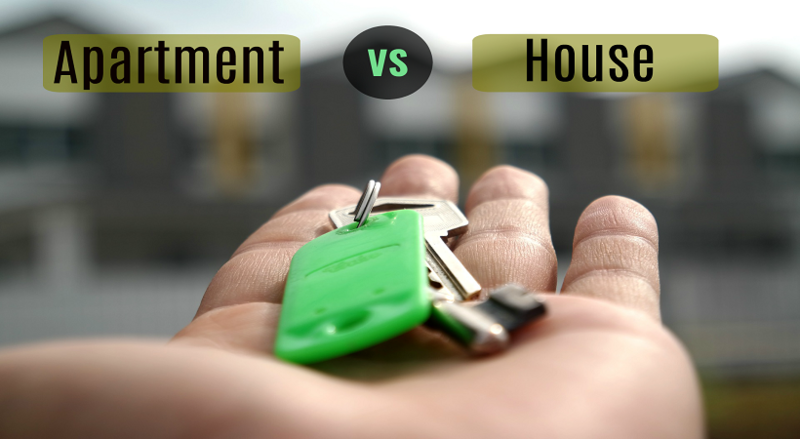 It is one of the hardest decisions that a renter has to make. Should you go with an apartment? 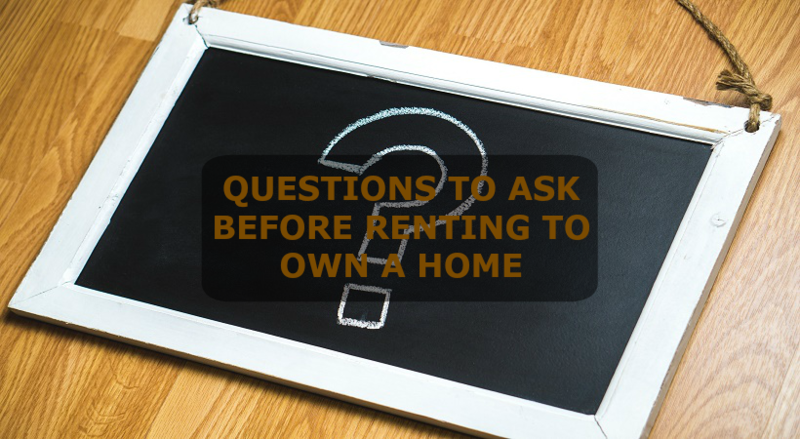 or should you rent a house? 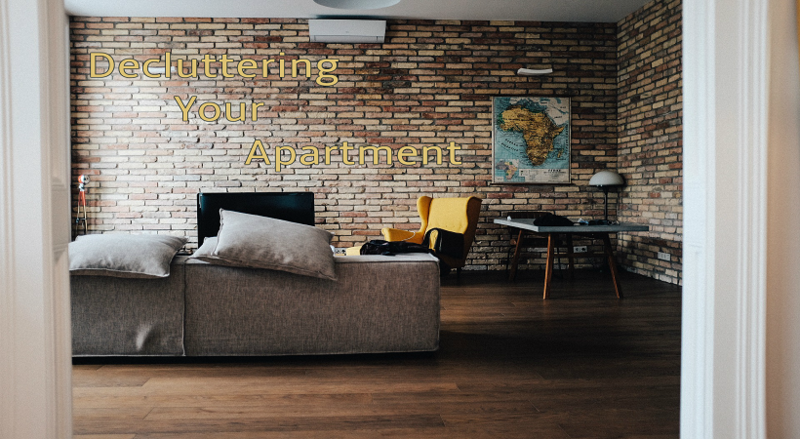 This is one of those dilemmas that every single renter has had the displeasure of trying to wade through, and its never an easy decision to make. At some point nearly everyone has been faced with this choice. It ultimately comes down to few key points or requirements that push you in one direction or the other. As a home buyer, it’s important to ask the right questions before settling on the purchase of a home. 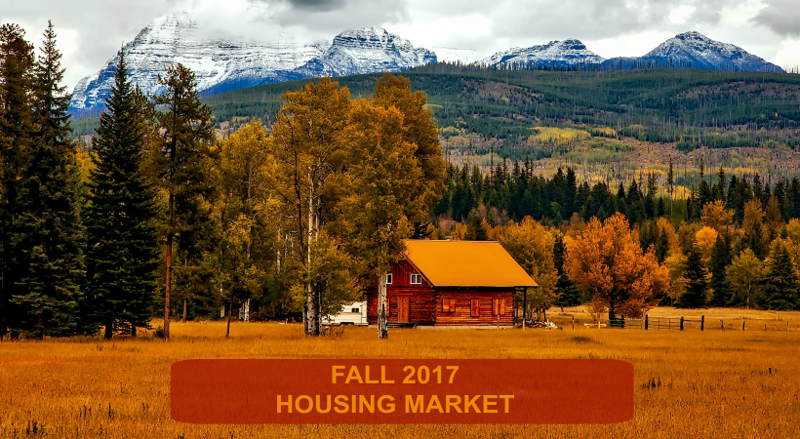 This is a huge investment that you and your family (or future family) will live with for years to come, so it’s important to be prepared.